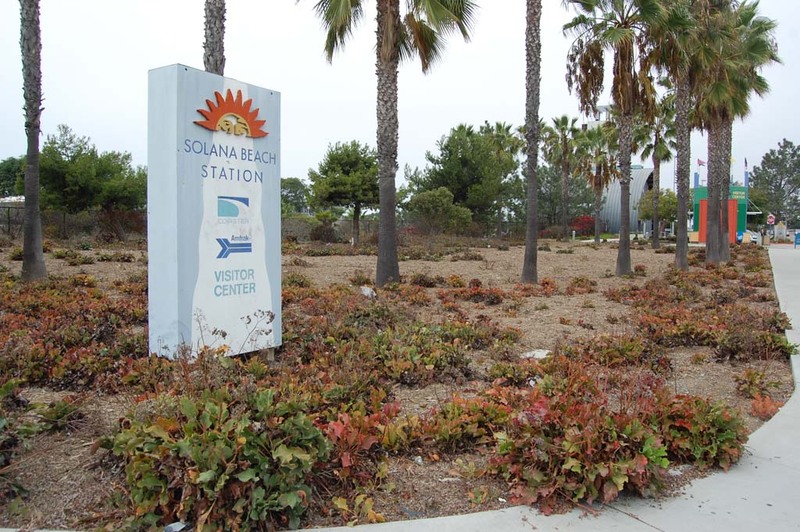 SOLANA BEACH — At first they didn’t succeed so the city and North County Transit District are trying again to develop the train station property but this time with an expanded plan. Council members unanimously agreed at the Nov. 19 meeting to reissue a request for proposals to convert the vacant lot on the corner of North Cedros Avenue and Lomas Santa Fe Drive, the existing train station and about one-third of the surface parking into offices, a restaurant and an underground parking structure. Since then city and NCTD staff and council liaisons Mike Nichols and Lesa Heebner have determined the lack of interest was partly due to the project site being too small and constrained to build an adequate and financially viable development. A requirement to build and pay for 75 underground transit parking spaces and an underground structure to support the development also created funding challenges. Under the terms of the new RFP the project will be phased and will include the same sites as the first one plus part of the existing parking area north of the station. The remaining lot will continue to be used for transit parking. The development criteria includes preserving the existing station, which would be “repurposed,” rather than demolished, for use as a restaurant, retail space or transit-oriented shop. Train services such as ticket sales will be relocated to the track level. In phase one, which will now comprise about 2.6 acres, NCTD will fund part of an underground parking facility with 300 spaces that can be used by the public as well as transit users. There has been discussion about the city helping to pay for some of the parking that could also be used by employees from nearby businesses. 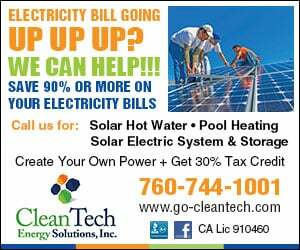 “We had a series of workshops with the various businesses on Highway 101 and Cedros and the primary issue that came out of that was a lack of parking” for customers and employees, City Manager David Ott said. The city has been discussing projects for the entire site for more than two decades. A controversial $72 million development in the works for seven years ended in late 2008 after council members determined the mixed-use project wasn’t compatible with the city’s general plan. A redesigned project was requested but never submitted. Since then a new management team has taken over at NCTD. “This has been a great work in process,” NCTD Executive Director Matt Tucker said. “Understanding the history of the project really teaches the importance of us working together to achieve a project outcome that meets the vision of the city as well as our transportation needs. The overall plan for the approximately 6.9 acre-lot includes residential as well as commercial uses that would be built on top of the parking structure as well as on the corner lot. If all goes as planned the RFP will be released Dec. 1, with a submittal deadline of Feb. 27. The NCTD board of directors could approve an agreement at the Oct. 15 meeting.